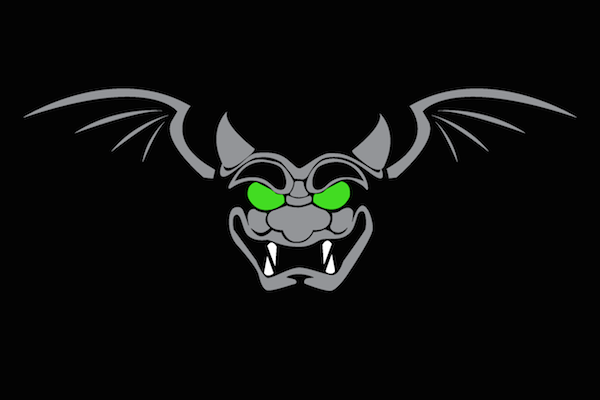 One of the questions that I often get asked is about the Red Teams logo: The winged, green-eyes Oni. The logo is based on the Israeli Counter-Terrorism School logo: a winged black cat with green eyes. In the case of the Red Teams logo, the Oni - a Japanese Daemon - convey the adversarial mindset of the Red Team and also the fierceness of the Team members, most of whom are veteran SOF. The wings, styled after a bat’s wings, express the stealthy and silent nature of the Team's work, especially when supporing the Mil. The green eyes signify the night vision capability of the Team, meaning we can operate anywhere and at any time.